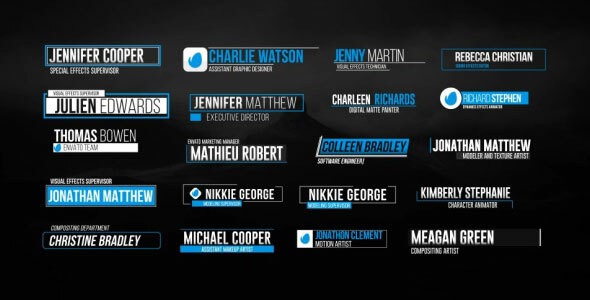 The lower third title graphic is an area of the screen that is commonly used to display contextual information, such as a person`s name, a location or some other pertinent information. 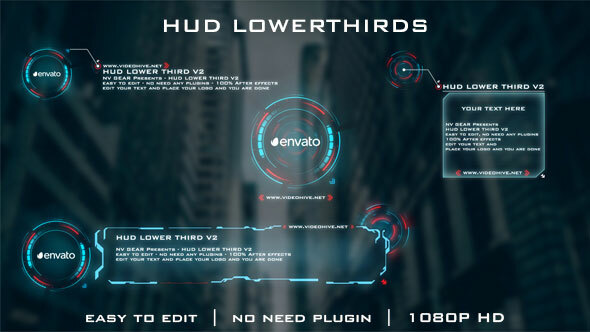 So here are Top 20 Lower-Third After Effects Templates 2018 that will make your video look much more professional and give a strong impression to your audience. 15 color presets for the titles. Just copy parameters from preset to customize layer. 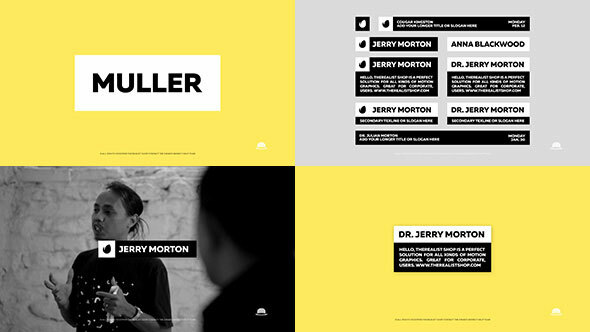 With the help of this 4 fully customizable clean and simple lower thirds you can draw the appropriate amount of attention in order to convey the desired information without overpowering the primary content. 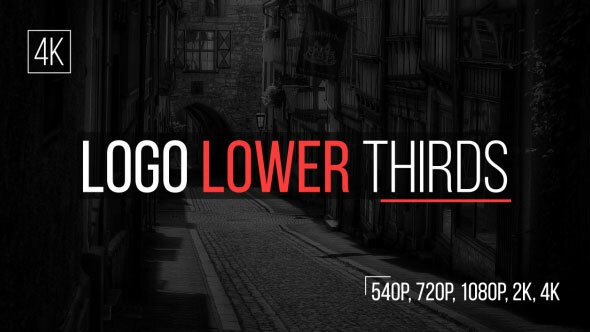 Use this lower thirds to give your productions an air of professionalism . 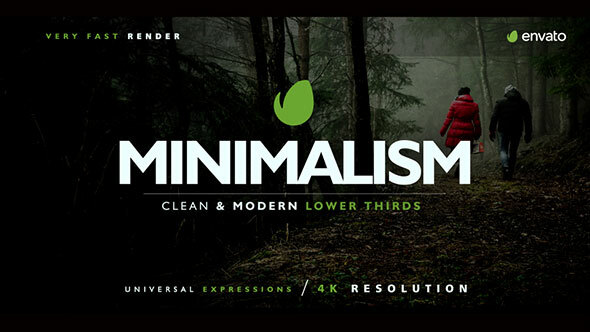 20 new lower thirds in more dynamic style. 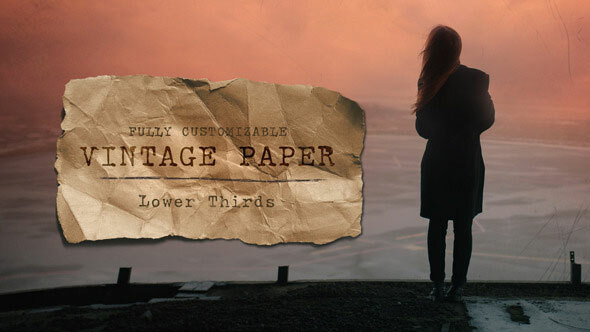 Great for sports, news or fashion themes. 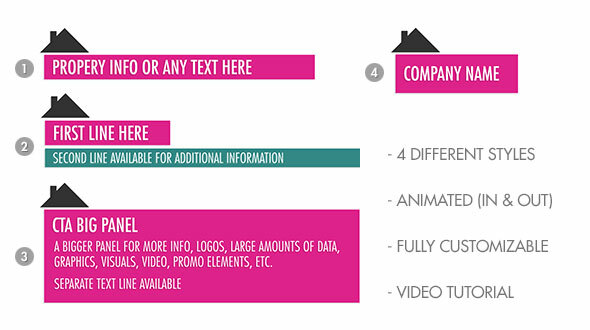 Every animation has multiple typography versions, just choose one. Change the color easily. 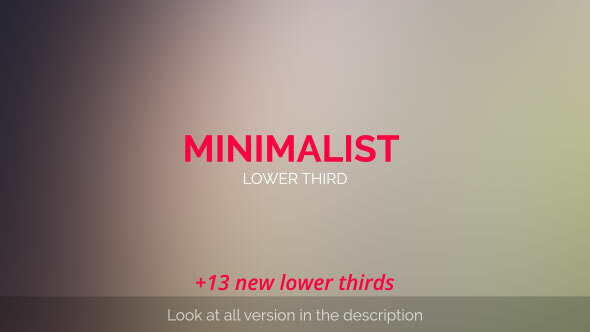 No limits for the text size, it’s easy to adjust the length of animation for your text. 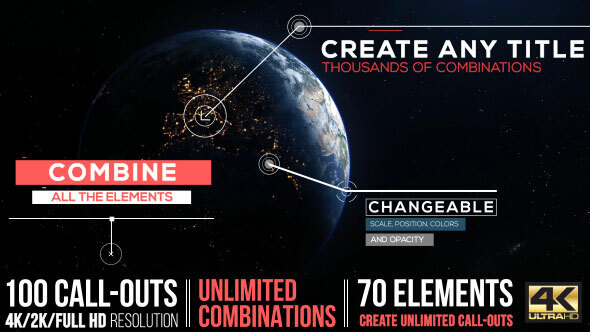 Detailed Video Tutorial with Voice included that shows you how to change shapes, scale, position, color, rotation, thickness and tracking your videos and applying the Call outs for dynamic results. You can easily change colors in just one simple step. 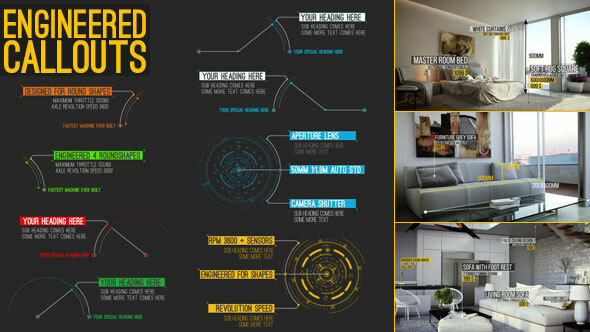 You don`t need any Advanced knowledge of After Effects in order to use this Text Animations. 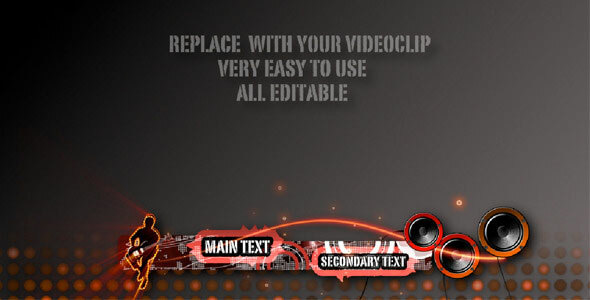 Even if you`ve never worked with After Effects you can watch the video tutorial and complete the job. 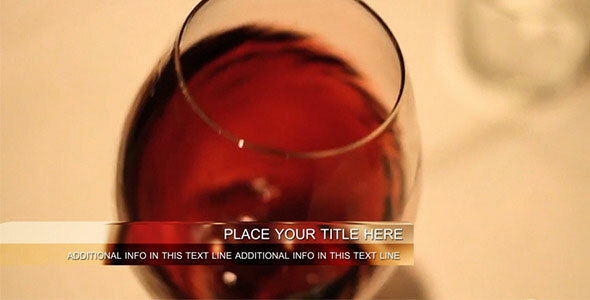 An after effects template contains Lower Thirds, Captions and Titles with smooth IN-OUT Animation. Professional Lower Thirds. 1 Click Duration. In-Out Animations. 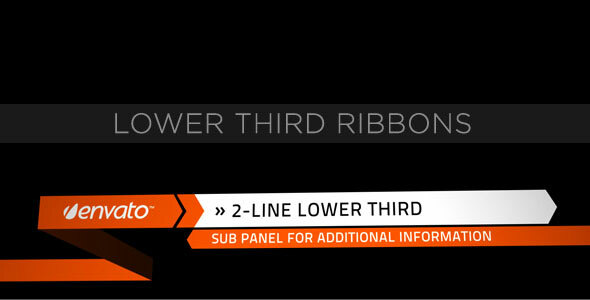 Exclusive & Unique Original Lower Thirds. 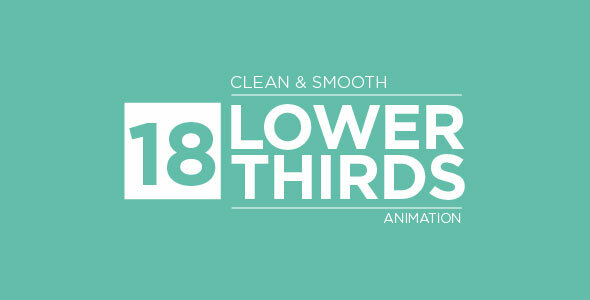 This is a project file that consist 18 versions of modern and trending lower thirds that suitable for brand videos, web videos, Youtube content, interview video, corporate presentation and vlogs. 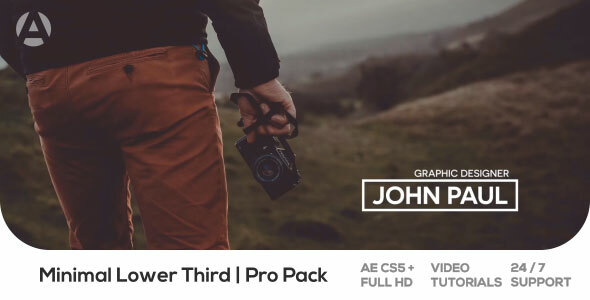 This pack will give your video a distinct look – professional, fresh, and sleek. A dynamic style that can be used dramatically or playfully. These are the titles you’ve been looking for! Just put your video in the background and render it. All is editable. Replace the black silouette-guitar with your logo or use it if you want. There are two versions. One with prerendered figure with the guitar, and for the other version you will need trapocode shine. 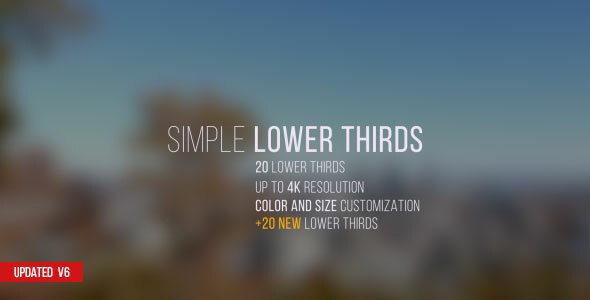 This glossy lower third must be edited only in After Effects with all your video assets, then, if necessary, you can import your rendered video to any other video composing programs like Vegas, Premier, Final Cut . 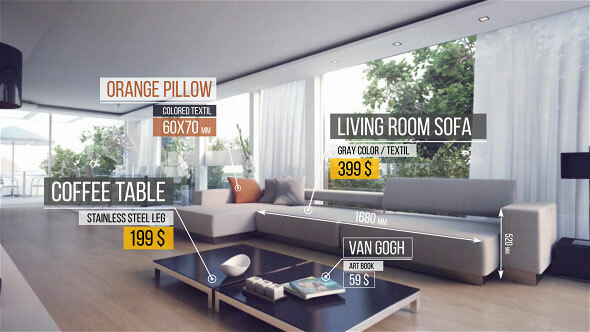 Included is a set of 4 lower third animations with a real estate theme. Easy to use for real estate agents wanting to showcase properties, or homeowners selling their own real-estate, put it on top of video or photo slideshows for a quick and easy way to add professionalism to your presentation! 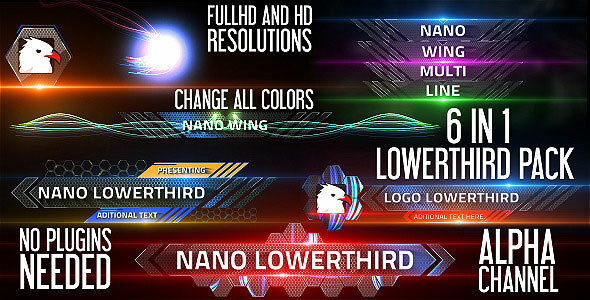 24 fully customisable lower thirds for your use in After Effects. 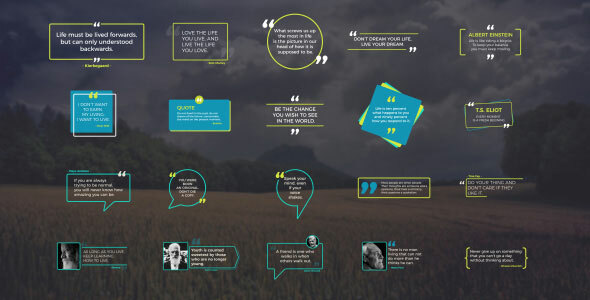 Change colors, extend or shorten the time, update your text and adjust the lines and backplates to fit your text.